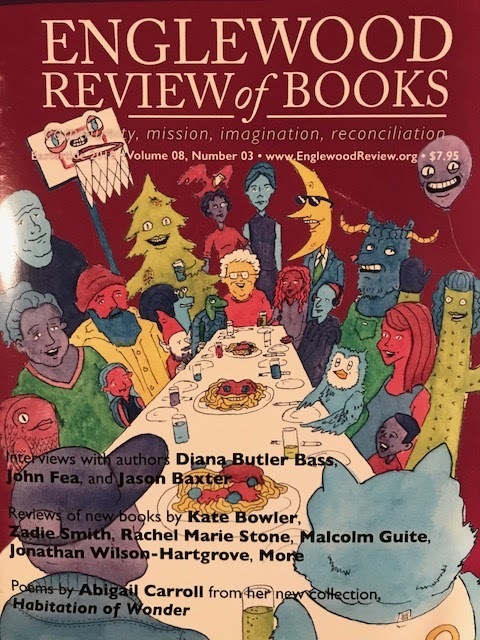 My latest review for the Englewood Review of Books is part of their Eastertide 2018 print issue. This time around I've reviewed God, Improv, and the Art of Living by MaryAnn McKibben Dana. My review appears alongside many others, which you should also check out. Click here to learn how to get your own physical copy. 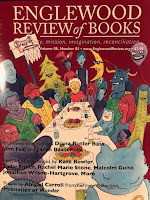 And keep up with the Englewood Review in general. It provides a great way to hear about new books related to progressive theology, justice issues, spirituality, and popular culture.